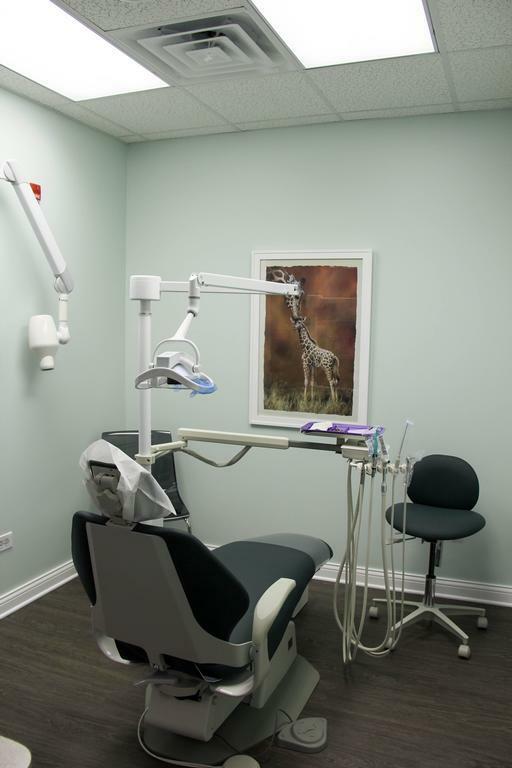 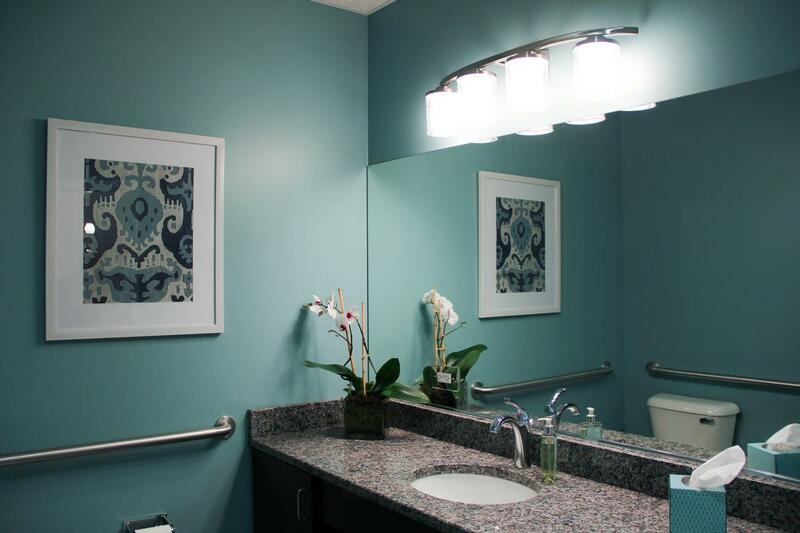 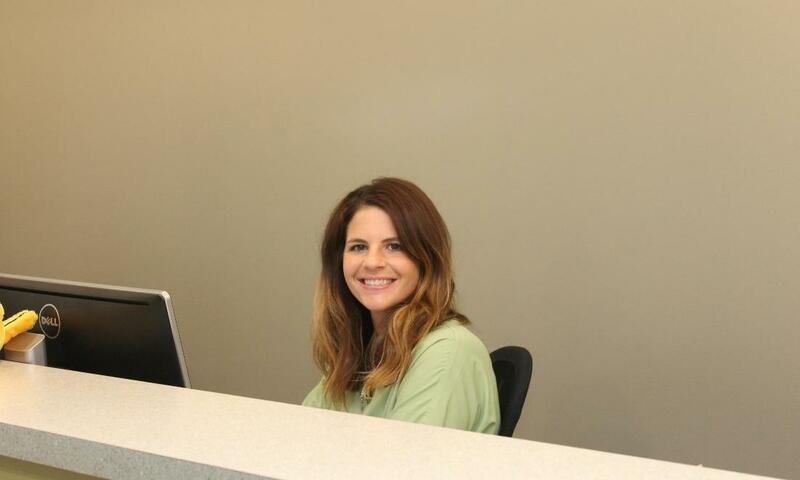 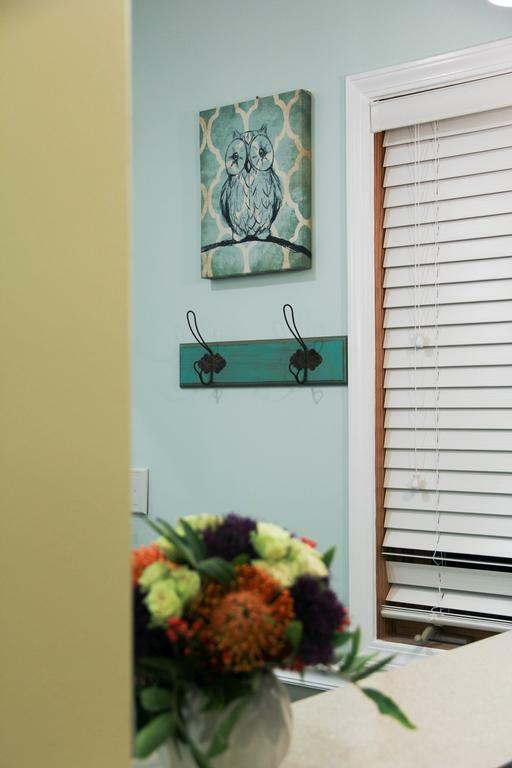 Our Palos Heights pediatric dental office has a relaxed, laid-back, family atmosphere. 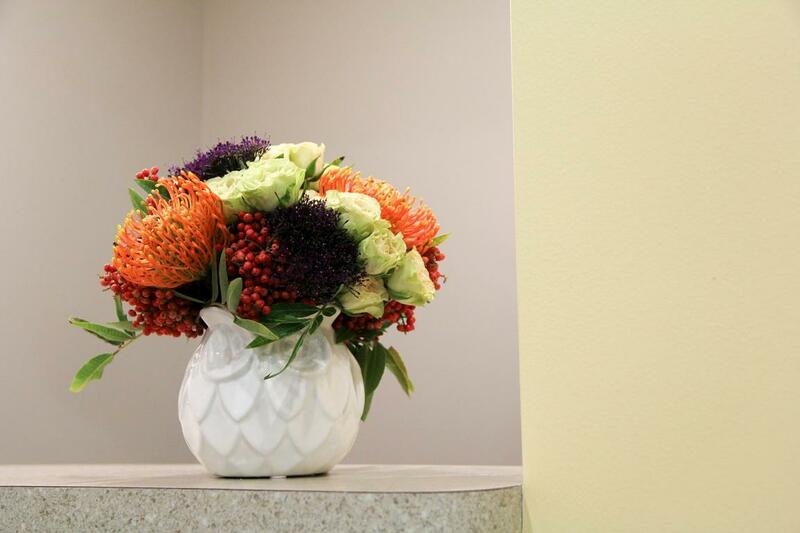 Dr. Richard Facko places a high emphasis on making sure patients feel like family, and so we have an office to reflect that philosophy. 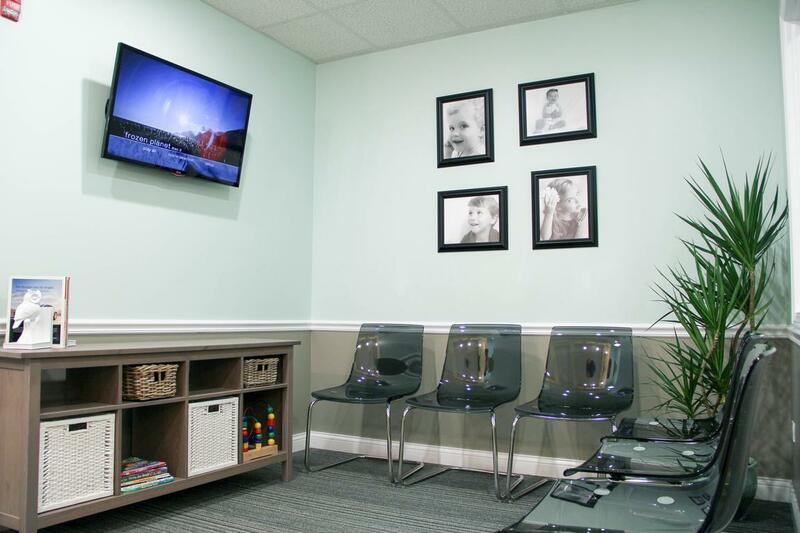 From our play area for kids to the DVD players in the treatment rooms, we have patient and parent comfort in mind. 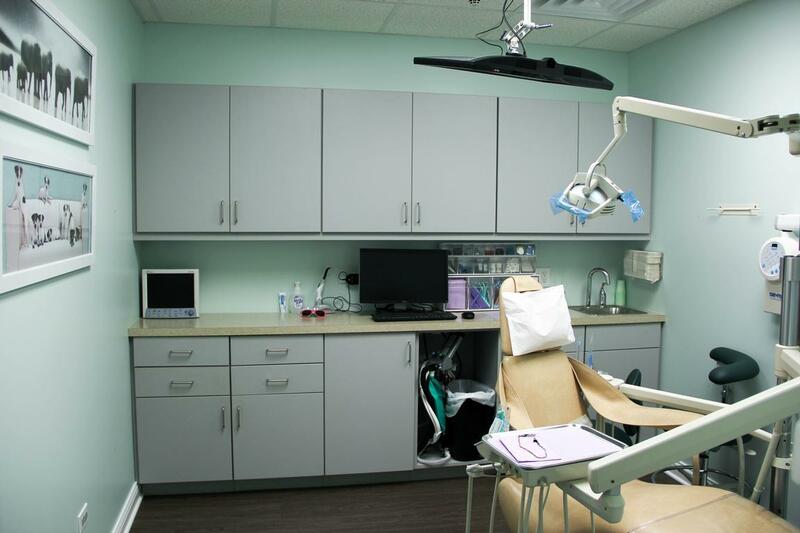 When your child is relaxed, we are able to complete the necessary preventative care and treatment to give them a solid foundation in dental health. 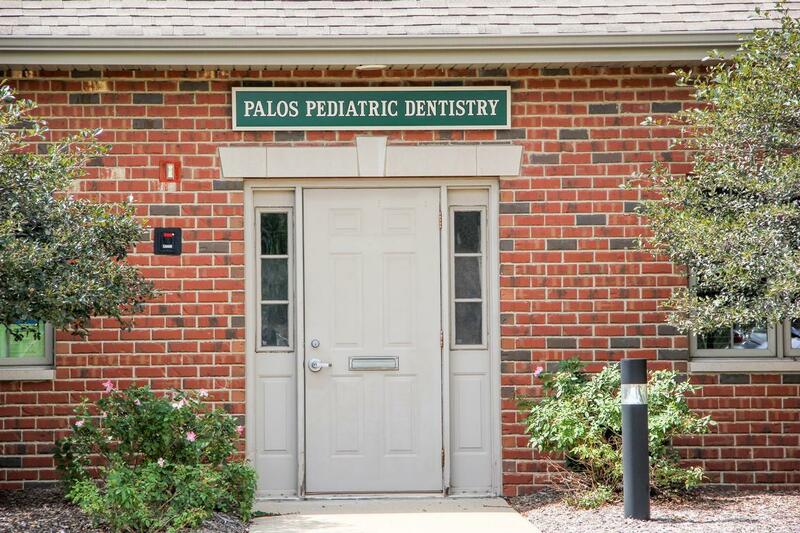 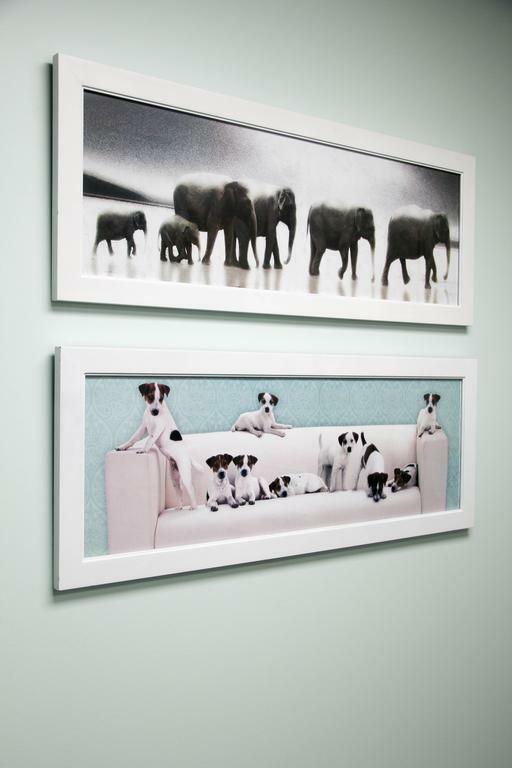 Please enjoy the pictures of Palos Pediatric Dentistry, where we treat you like family.